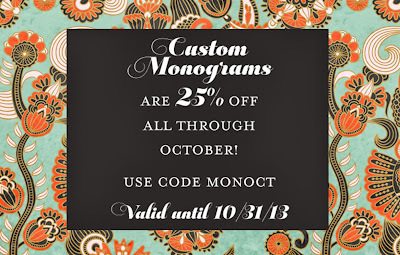 Creative Montage: October is all about Custom Monograms! 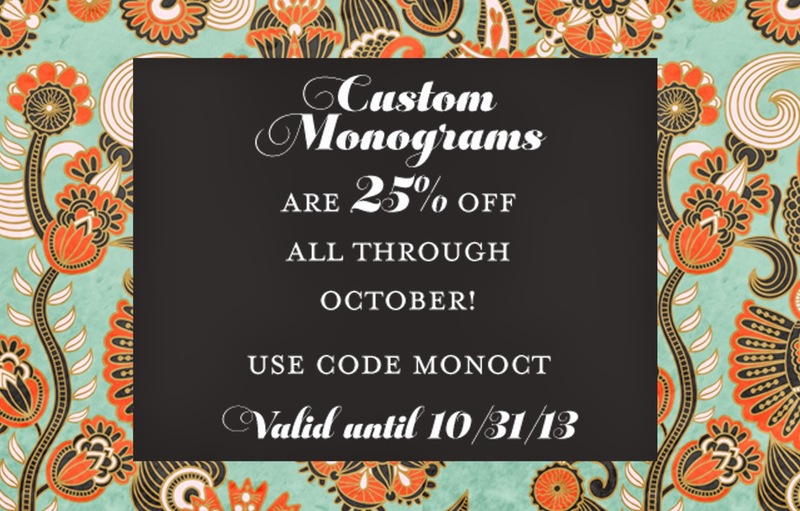 October is all about Custom Monograms! My apologies for the complete blog neglect for almost the past month! YIKES! I have been very busy with a new venture that is nearly ready to launch...and even though I can't talk about it just yet, I can tell you that I will be able to share it with you soon. In the meantime, how about a little discount offer on custom monograms*? Why have a custom monogram created? 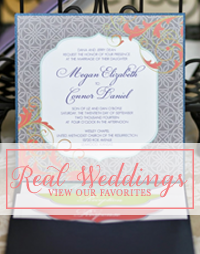 Its so easy to get overwhelmed when planning your wedding or event. A custom monogram is like your own personal logo. You can use it to dress up your paper goods or have a custom gobo light shine it on your dance floor. You can have it recreated on your cake or you imprint it onto your favors. Its such a simple way to create a unifying motif and it really helps to tie in all of the different aspects of your day. Once an order is placed, we contact you regarding your ideas and concepts for your paper goods. Once we have a good concept to work with, we begin designing! We show you one design at a time and with each design, we obtain your feedback. With that new feedback, we create the next design. 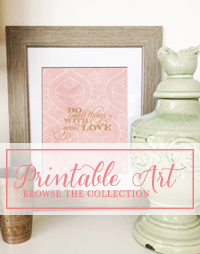 We continue this until we reach 5 design options or you find the design you LOVE, whichever comes first. When a final design has been chosen and tweaked to your liking, you receive that image in a few different file formats to make it easy for you to use on all your upcoming projects. Starting next week, I will be posting some of my favorite past custom monograms with you. Maybe it will spark some inspiration!